We know that everybody has their own unique moving situation – and/or moving budget to stick to. And, we know, there are a few moving companies in Corvallis for you to choose from. We at Cross Town Movers stand out because we understand that every household has different relocation needs. So, we try to provide you with options. Which is why we have a "loading-only" service. 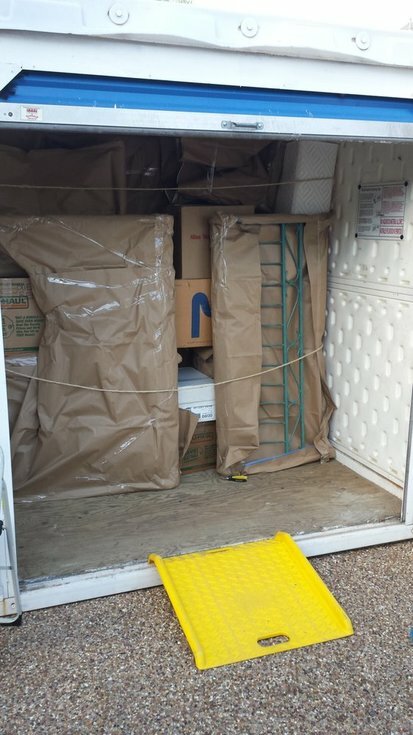 With our Loading Service, you provide the rental truck, trailer, storage unit, shipping container...or whatever...and we'll provide the professional, courteous crew to get it loaded safely and efficiently. 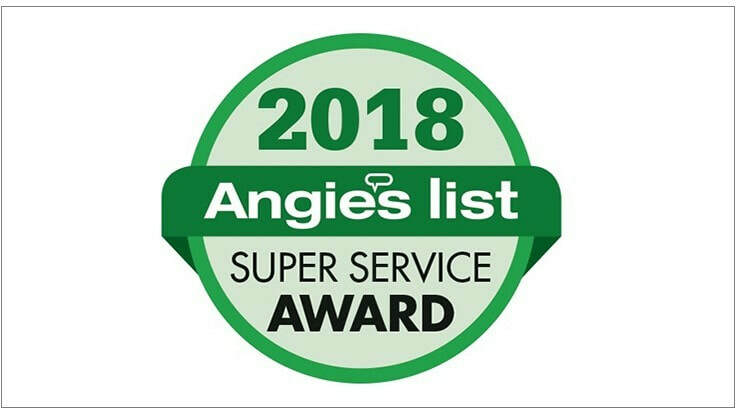 NOTE: If you need us to provide (#1) the tie-downs or ropes to secure your load, and/or (#2) furniture pads or cardboard to keep your furnishings clean and rub-free, please let us know in advance. Cross Town Movers is proud to serve Northwest families and businesses (since 1996). We now have 8 branch locations, spread throughout Oregon: Eugene, Newport, Corvallis, Salem, Bend, McMinnville, Medford and Coos Bay. 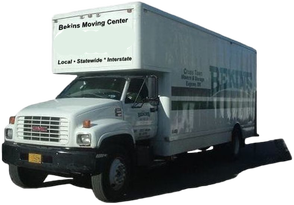 ​CROSS TOWN MOVERS is an authorized interstate agent for Bekins Van Lines, Inc.